After signing up to Ridero you may start preparing a new book for publication by clicking on the Create a new book tab. First, enter the book title. Enter the author’s first name and last name in individual fields. Then click on the Add a file label, select a file with the book, or drag it from My documents to the browser window holding the left mouse button down. Then click on the Create a book button. ● click on the Open button. The content of the added file has been added to your book. 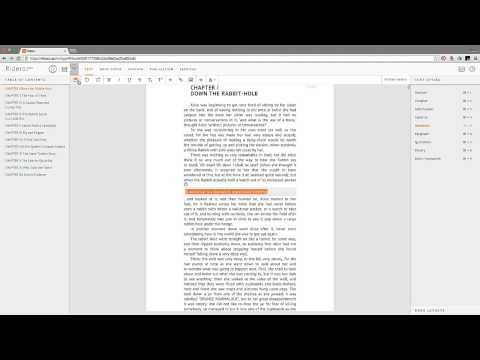 When all parts of your book are uploaded, you may begin to edit the text. 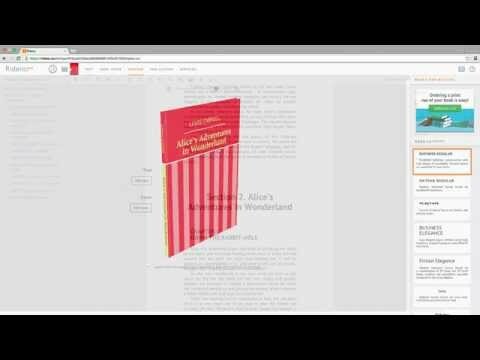 What is a book webpage? 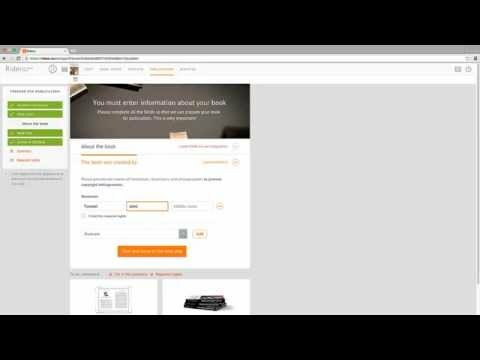 How do I track book sales? Quite simple, actually. We collect all stats data available from the distributor (bookshop) and show it for each one of your books. Obviously, the book must be published. On the book page choose “Show stats” option. This data is updated regularly. Do I have to prepare the book before uploading it to Ridero? 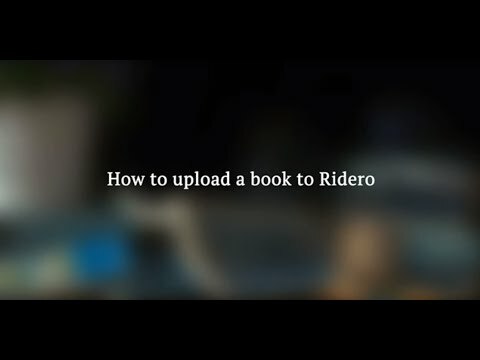 How do I edit the book in Ridero? How do I use Ridero menu? What is an electronic book format and which format do I use? How do I add images and cutlines to the text? How do I upload a readу-made cover for my book? How do I create the cover with Ridero templates?